Ever wanted to run a cult? Summon legendary demon gods? Control hordes of unwashed monsters? 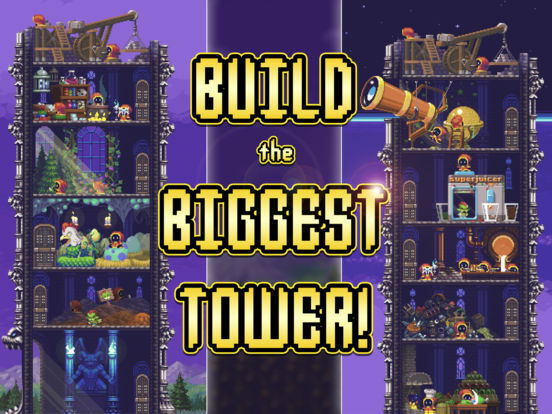 Craft a tower so tall it defies all laws of physics? Or… destroy the world? No? Well, why not give it a try anyway? 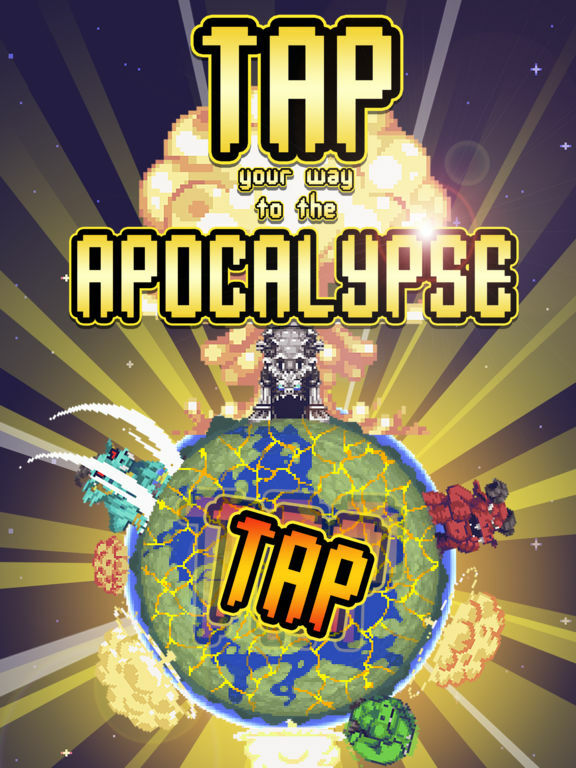 Idle Apocalypse is the best cult, clicker apocalypse simulator of 2018! 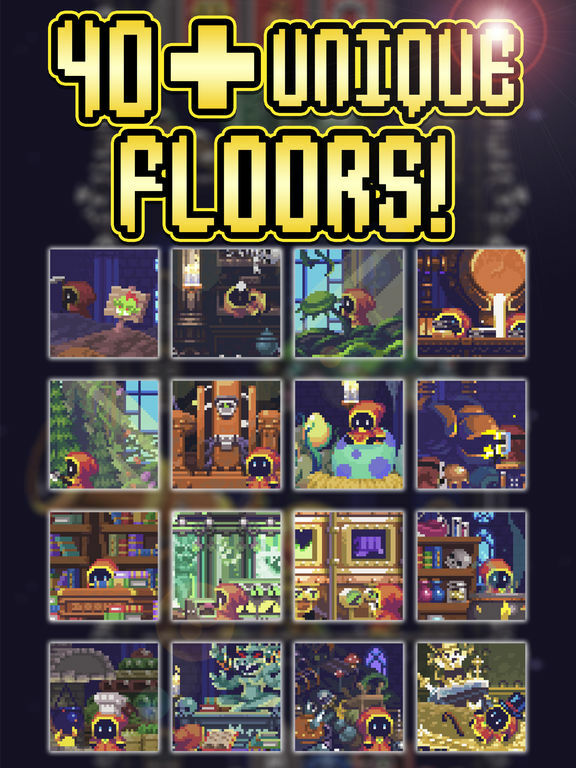 Craft your tower and build it high into the sky and deep underground. 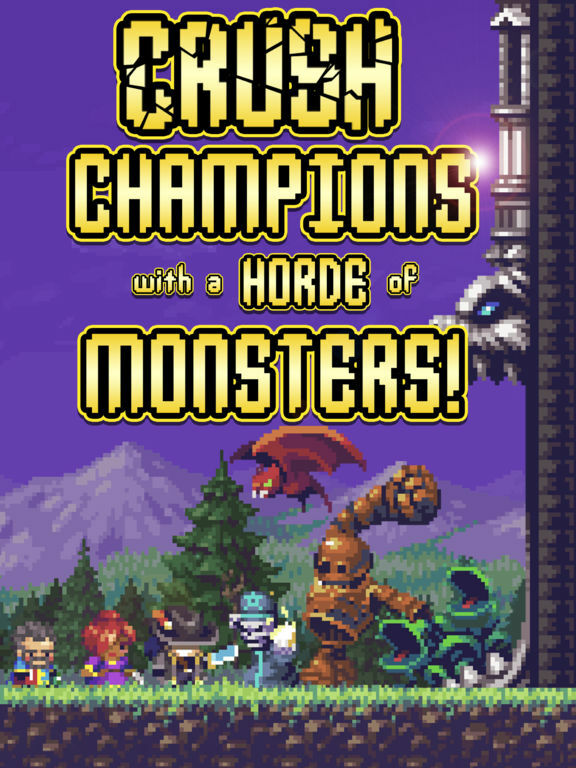 Tap to create hordes of goblins, demons and beasts to do your bidding. Cast spells on any brave heroes foolish enough to get in your way. 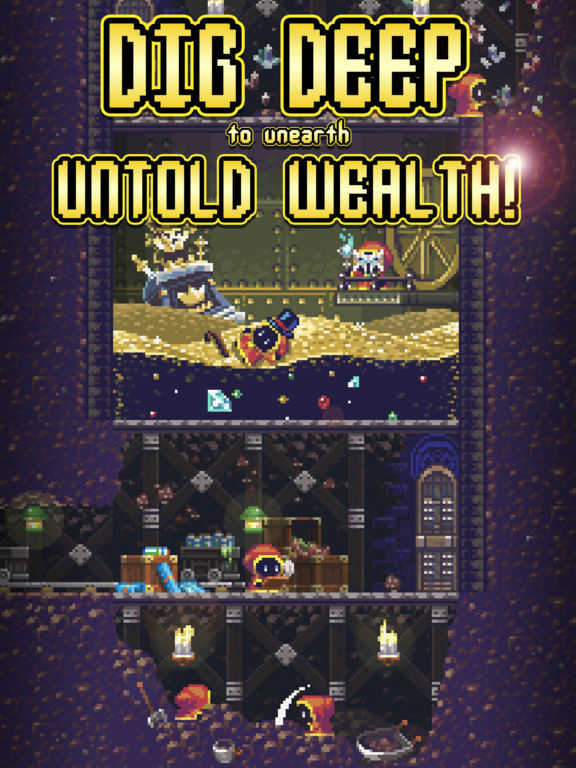 Summon the legendary Idols – a feared group of gods – and bring about the End Times in this novel idle tapper game. 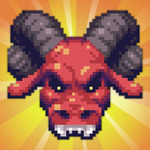 Idle Apocalypse is a game about resource management, strategy and evil!